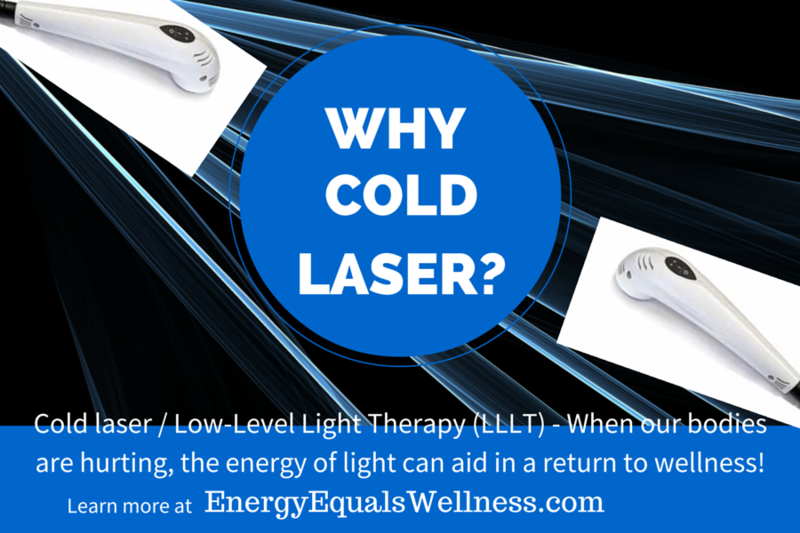 What is cold laser / low-level light therapy? 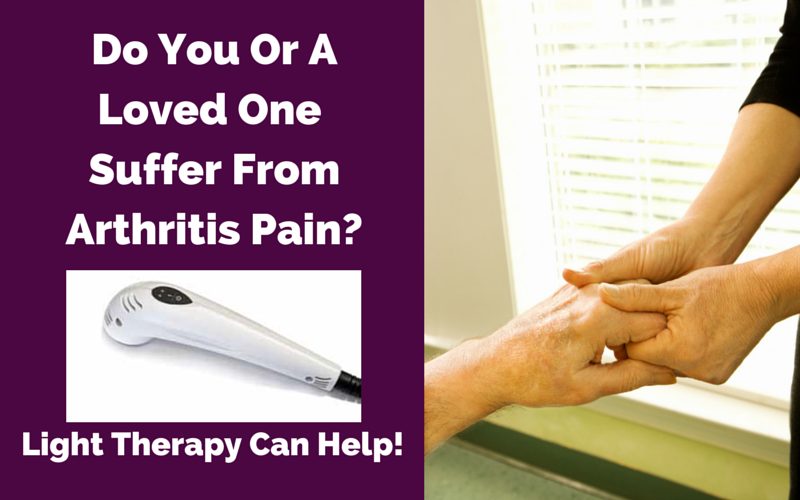 Find out if you can benefit from the healing power of light! Please review these articles, videos and links from leading experts in cold laser / low-level light therapy. Great News For Athletes & Weekend Warriors! 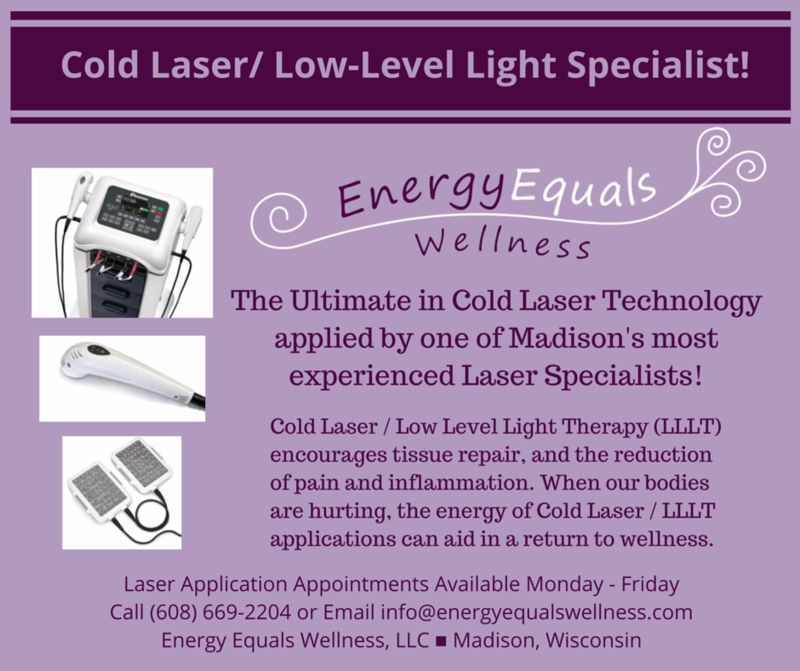 Check out what professional sports teams have to say about the benefits of cold laser / low-level light therapy! 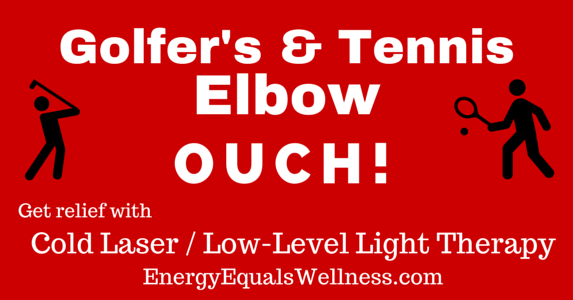 Golfer’s and Tennis Elbow – Both are forms of tendinitis, and both hurt like the dickens! 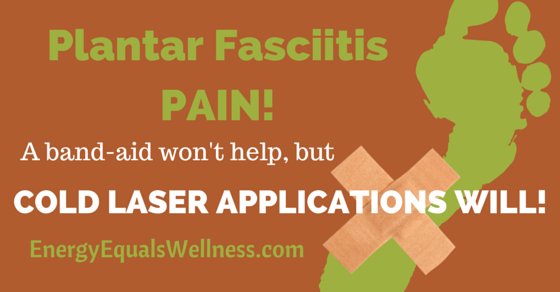 Laser treatment for Achilles Tendon injuries. Efficacy of low-level laser therapy in Ménière’s disease: a pilot study of 10 patients. Effects of low-level laser therapy on pain and scar formation after inguinal herniation surgery. Could This Natural Therapy Used by Pro-Athletes be Your Shoulder Pain Solution?